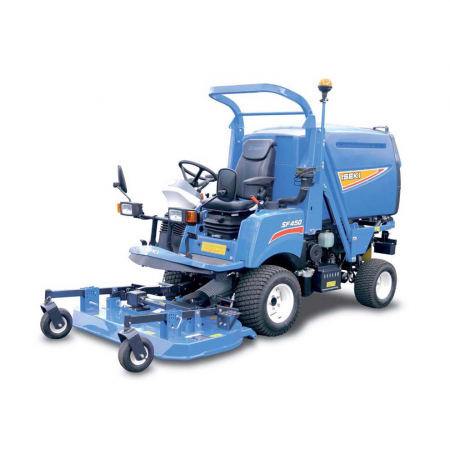 Iseki Equipment at RT Machinery. 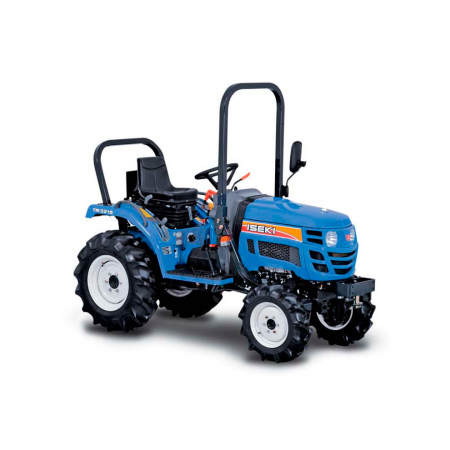 We only sell top quality Iseki products. 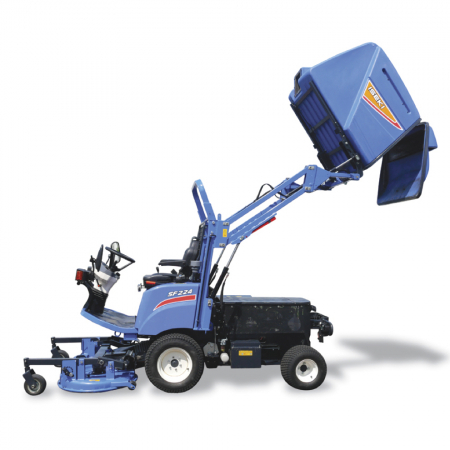 RT machinery has been an Iseki specialist dealer since spring 2017 but our respect, knowledge and history with Iseki product goes back a lot further than this. 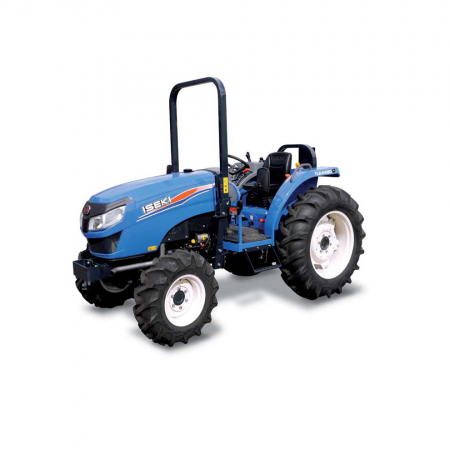 Our Managing Director Richard Taylor and his father Robin Taylor worked in a dealership that sold and maintained Iseki tractors as far back as 1974 and on through until the mid-1990’s. 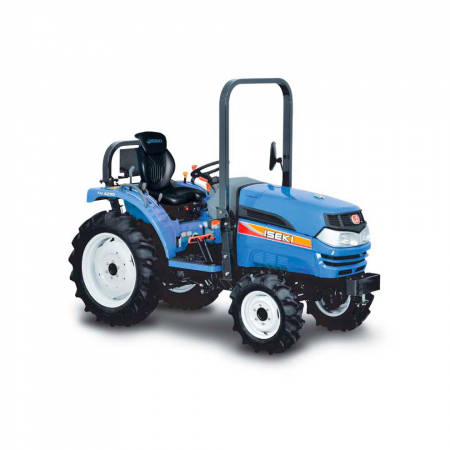 It was at this time that even Massey Ferguson considered Iseki the brand to be associated with, branding and badging a range of Iseki’s as MF products. 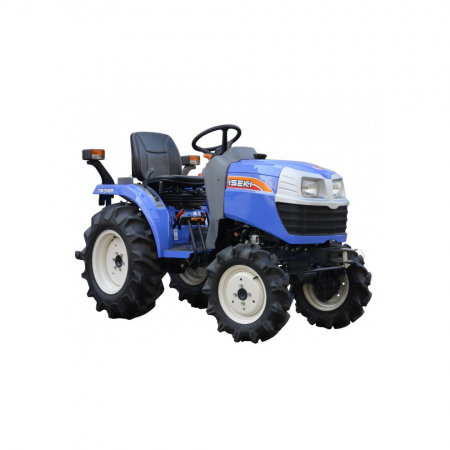 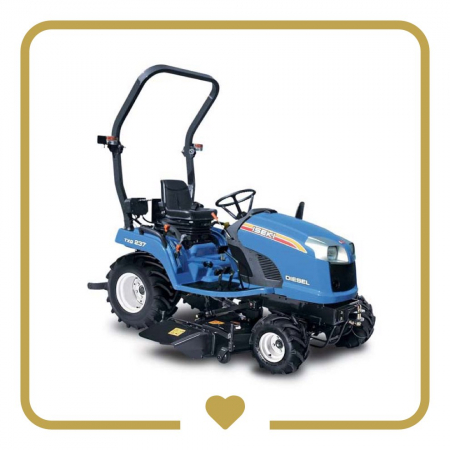 In those early days, Iseki was one of only two compact tractor ranges that were actively imported and distributed through the UK. 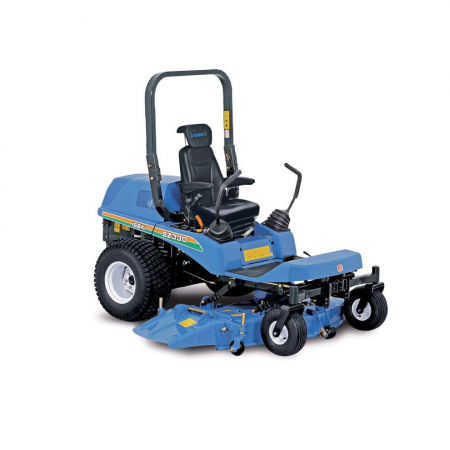 Back then the little Iseki TX1500, TX2140 and TX2160 horticultural and industrial compacts were all we had to sell and they were hugely popular. 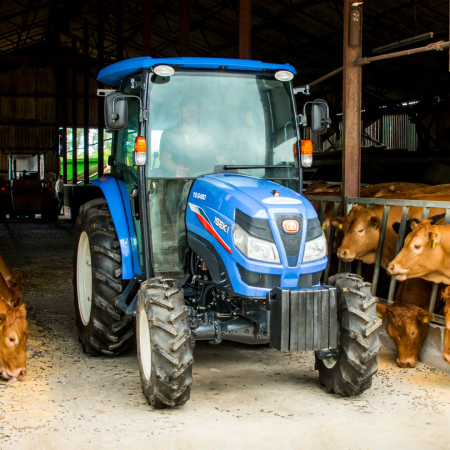 They had a reputation for being sturdy workhorses and very reliable and believe it or not we still service one or two of them even now! 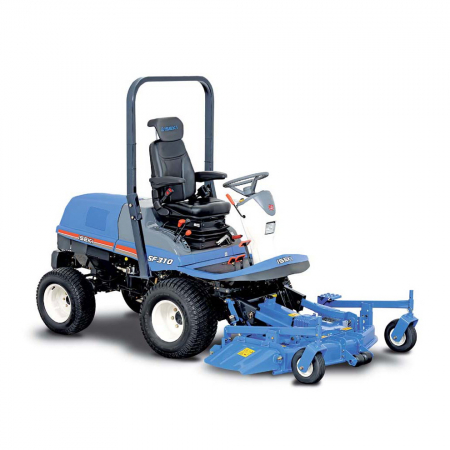 Explore key items from our Iseki range. 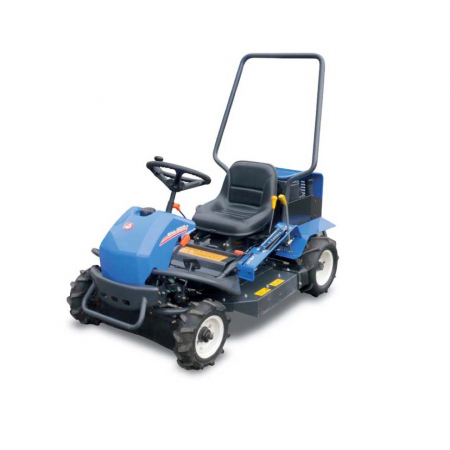 See the Iseki SF235 in action. 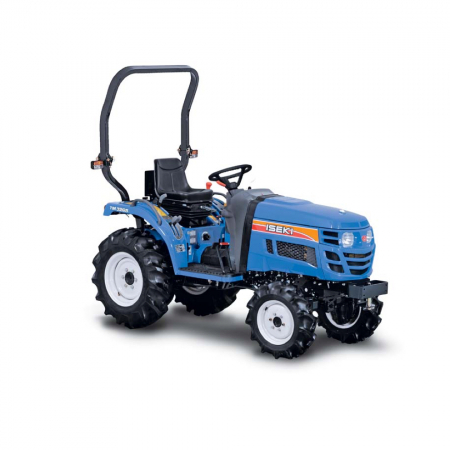 Which tractor transmission system suits you? 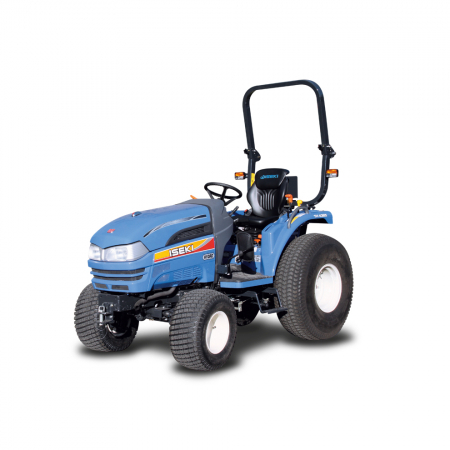 See the Iseki SF Series in action. 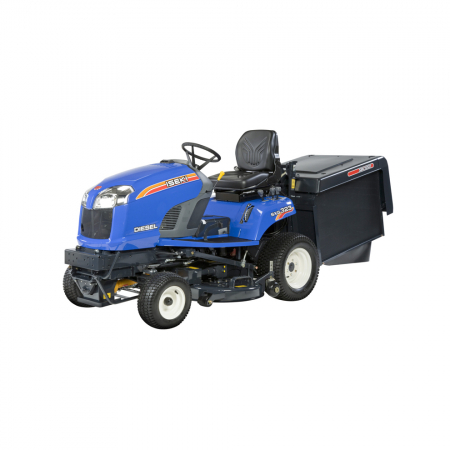 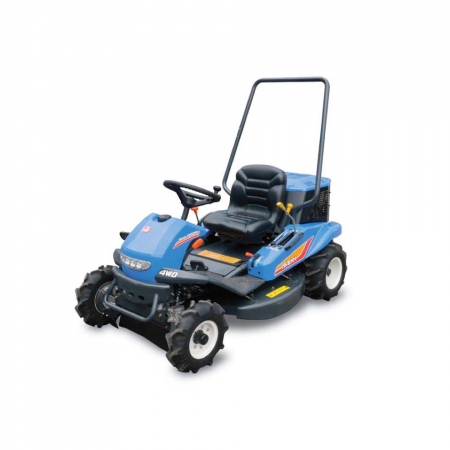 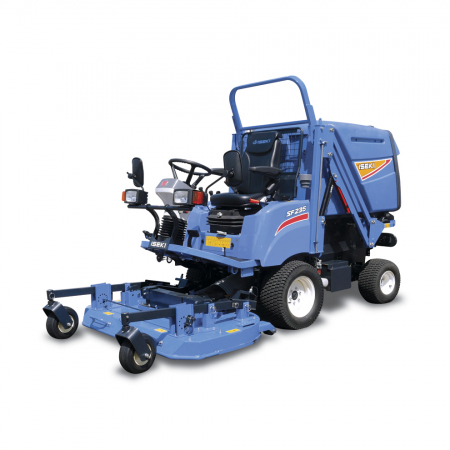 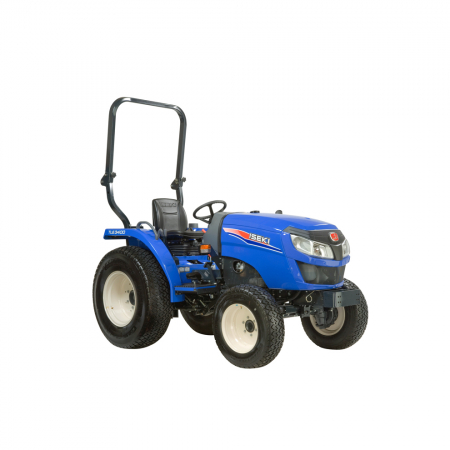 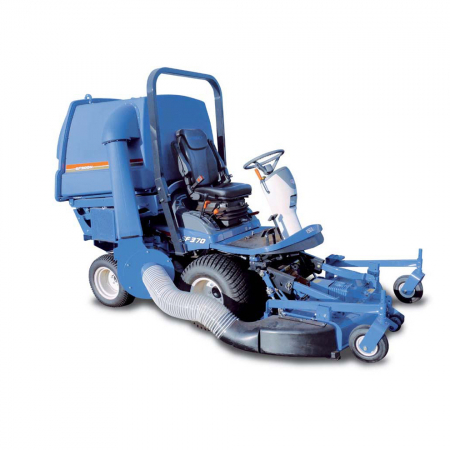 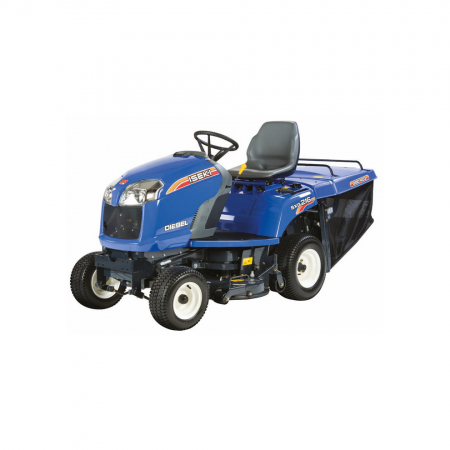 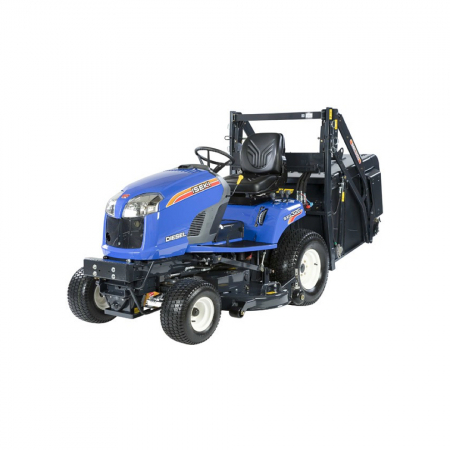 Browse our range of used Iseki equipment.